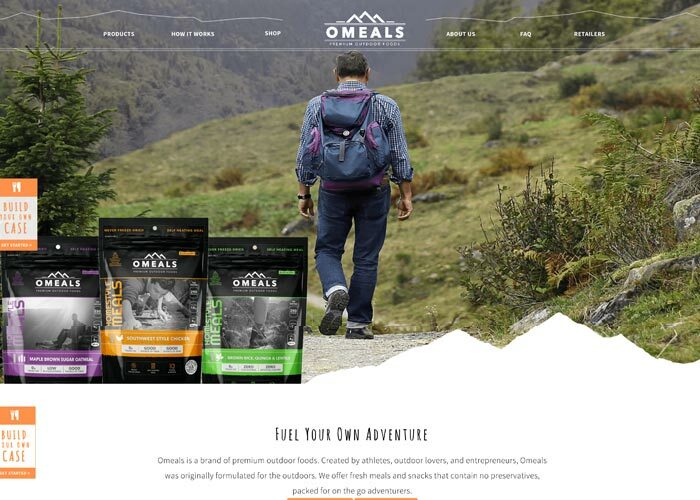 Omeals is a brand of premium outdoor foods. Created by athletes, outdoor lovers, and entrepreneurs, Omeals was originally formulated for the outdoors. OMEALS began when we recognized that the current market offerings were all the same with no focus on what users wanted.